In one month we will have a new King in the Netherlands and the whole country will turn into Orange. Orange being the color and the last name of our Royal family! 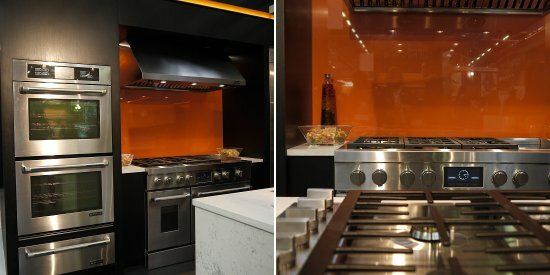 When visiting the exhibit of Luxury appliance maker Jenn-Air, who's one our Blogtour sponsors, I thought about on how to write this blogpost and doing something with the sparkling color they used in their booth. 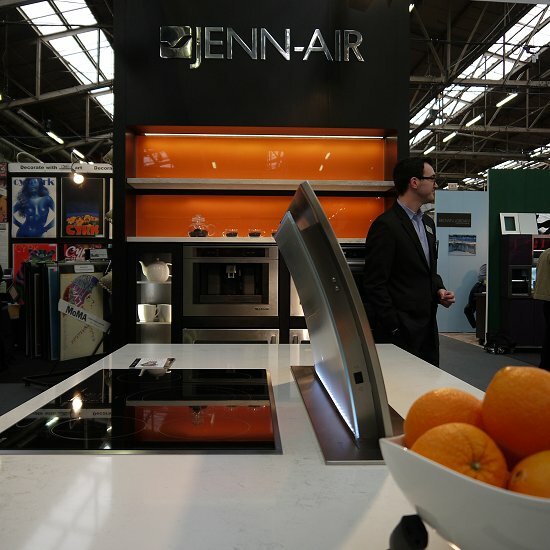 This years exhibit showed the complete collection of Jenn-Air appliances, including the industry’s best performing wall ovens, top-rated built-in refrigerators and high-performance dishwashers. Jenn-Air® appliances are known for their sophisticated styling, innovative technology and exceptional performance. All designed to help you create a beautiful kitchen and take your cooking and entertaining to impressive new levels. Blogtour NYC 2013 | You might be on next!